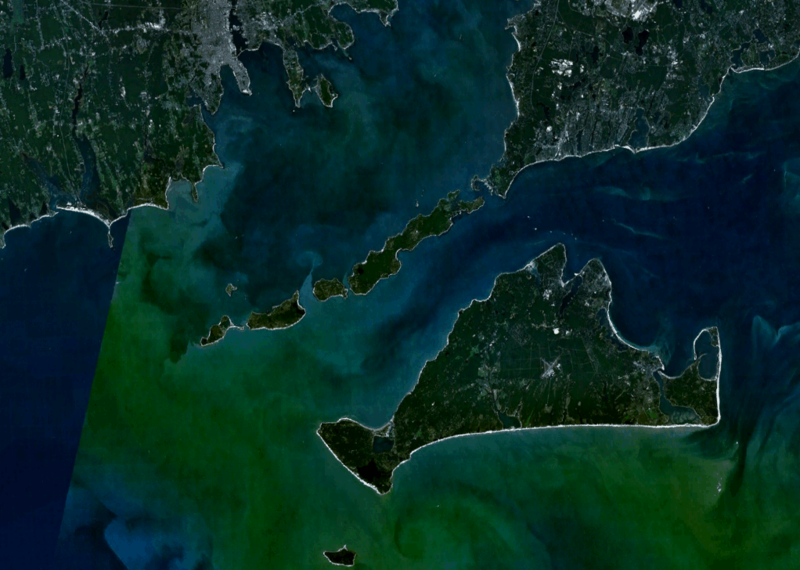 The island of Martha’s Vineyard sits just eight miles off the coast of Cape Code Mass. It was originally settled by the Wampanoag indians and discovered by the English explorer Bartholomew Gosnold who sailed to the island in 1602. Martha’s Vineyard was originally part of New York. It’s first Governor was Thomas Mayhew and so declared by the governor of New York as “Governor for Life and Lord of Tisbury Manor.” There is an excellent article here. Martha’s Vineyard has been a summer hideaway of the rich and famous for more than a century and visited by president and politicians. Frequent visitors like Barack Obama, Mike Wallace, Jim Belushi, Reese Witherspoon, Keith Richards, David Letterman and Bill Murray, among many others. The most famous people to ever stay at the Captain Morse House? I cannot say. Martha’s Vineyard weather is famous for changing. You may hit a rough patch during your holiday but that is when you simply need to go where others are not. Cold windy weather is not uncommon during the spring and fall but that means uncrowded streets and empty vistas on the beaches. When the weather clears you will have the place to yourself. That is just the way I like Martha’s Vineyard. 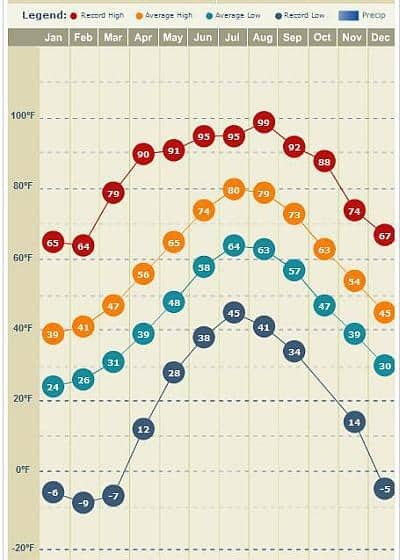 Below is a graph showing the average weather. I won’t reinvent the wheel but there is a lot to the history of the island. So many interesting people over such a long period of time. I encourage you to search further. Pohogonut Farm – A delightful story of how one family came to the island. Much like ours but in the woods while we were in town. Purchase it on Amazon here.